Christmas is coming and with it, the good old Christmas mail will be sent back. With the ART-DOMINO® Christmas Folded Cards you send special holiday greetings and New Year's wishes in POP ART that come from the heart. Normal postage. As a letter in the supplied white envelope. From an edition of 100 pieces special designs with own motive and color combinations are possible as postal or folding card. 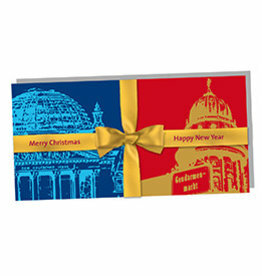 Colorful POP ART Christmas Folded Cards with Christmassy Berlin Themes. Brandenburg Gate and TV Tower. 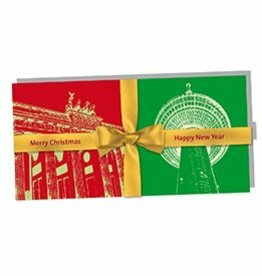 Colorful POP ART Christmas Folded Cards with Christmassy Berlin Themes. Reichstag dome and Gendarmenmarkt. 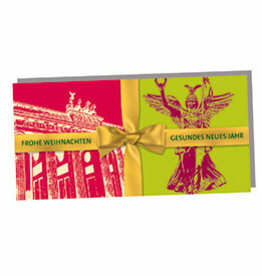 Colorful POP ART Christmas Folded Cards with Christmassy Berlin Themes. Brandenburg Gate and Berlin Bear. 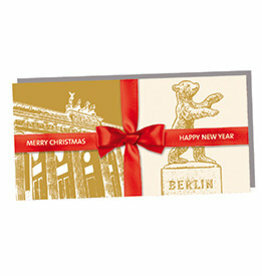 Colorful POP ART Christmas Folded Cards with Christmassy Berlin Themes. Brandenburg Gate and Victory column. 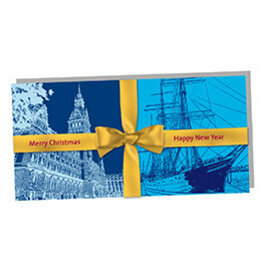 Colorful POP ART Christmas Folded Cards with Christmassy Hamburg Themes. City Hall and Rickmer Rickmers. 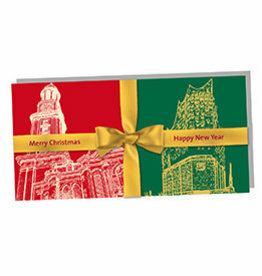 Colorful POP ART Christmas Folded Cards with Christmassy Hamburg Themes. Michel and Elbphilharmonie.